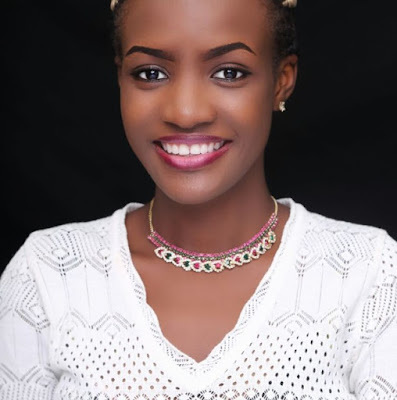 Nigerian child star, Favour Iwueze of way back popular child group, ‘Destined kids’ is soon to tie the knots – Favour is the first child of the Destined kids, who went viral across the country years back with their kid-themed gospel songs. 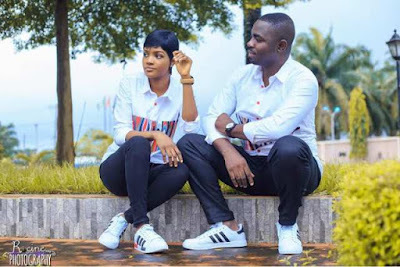 The lovely shared these lovely pre-wedding pictures on her Facebook page and since then, congratulatory messages have been raining in the comment section of the post. 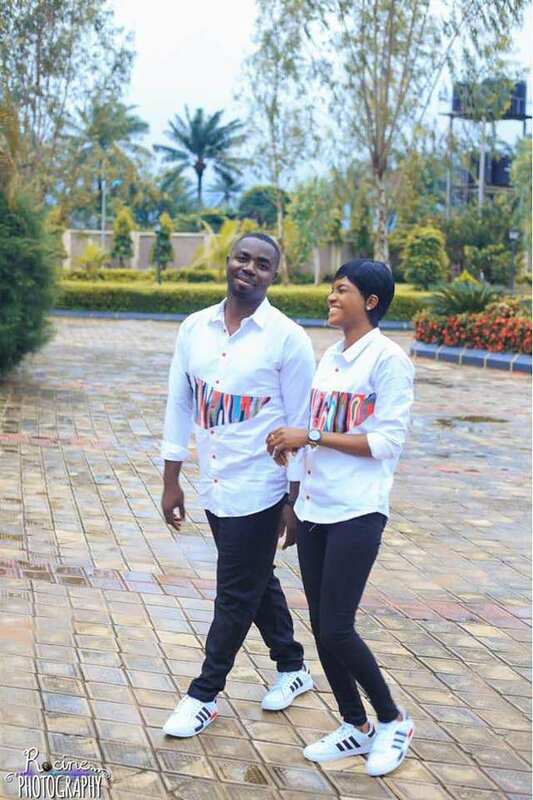 Though it was without a caption, the photos spoke a thousand words and her followers were sure to read that a wedding is on its way even though a date was not stated.